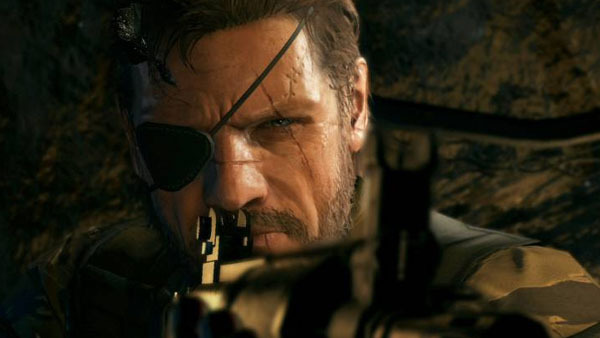 Metal Gear Solid V becomes Famitsu's 23rd perfect score. Metal Gear Solid V: The Phantom Pain is the 23rd game ever reviewed a perfect 40 out of 40 by Weekly Famitsu. Find the full list of games that received the magazine’s highest score here.